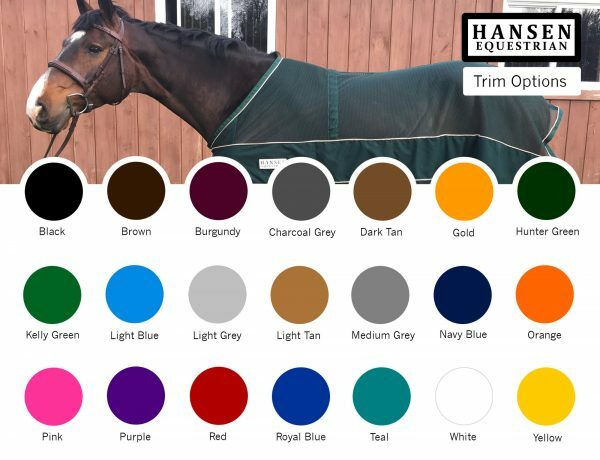 Hansen Equestrian bandage loops are 18×40″ and come with D rings on each corner for fastening. 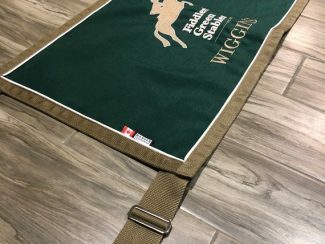 We make these durable bandage holders from our cordura fabrics which are waterproof and machine washable. 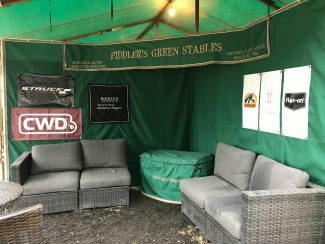 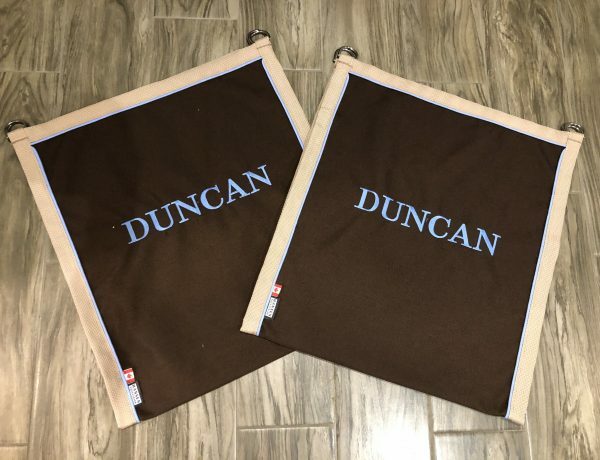 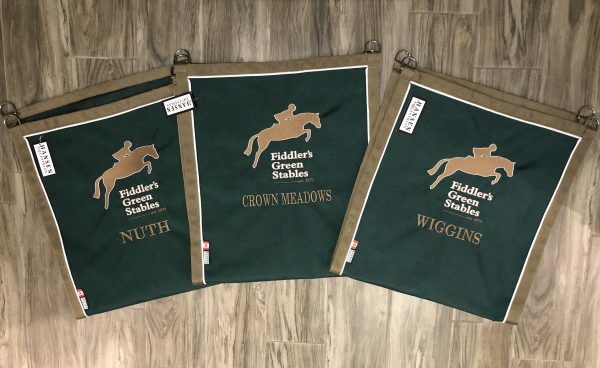 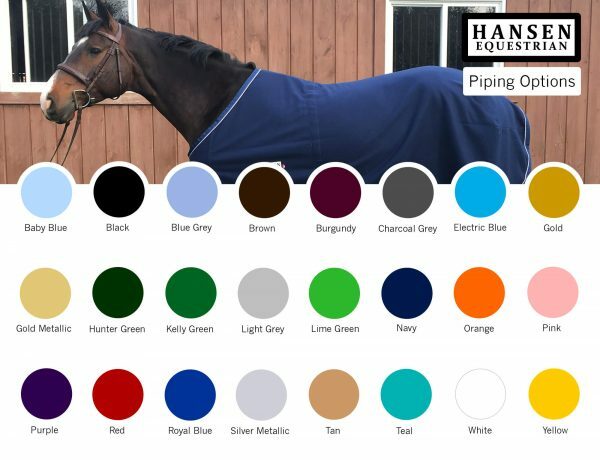 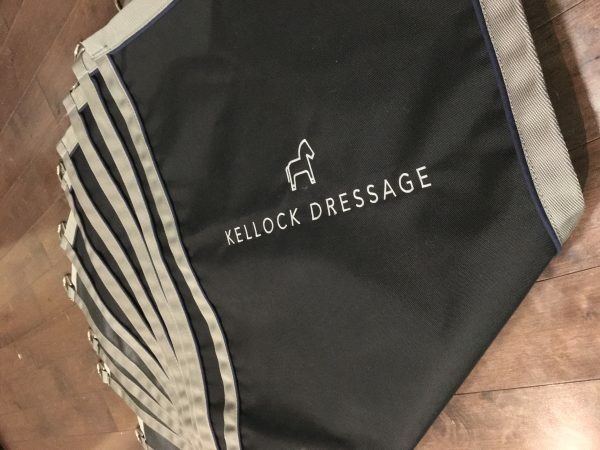 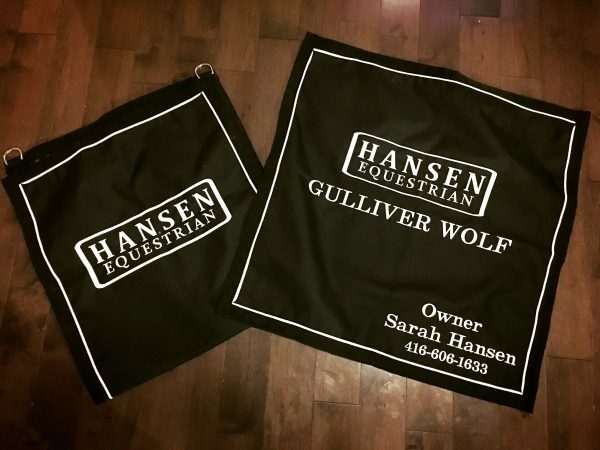 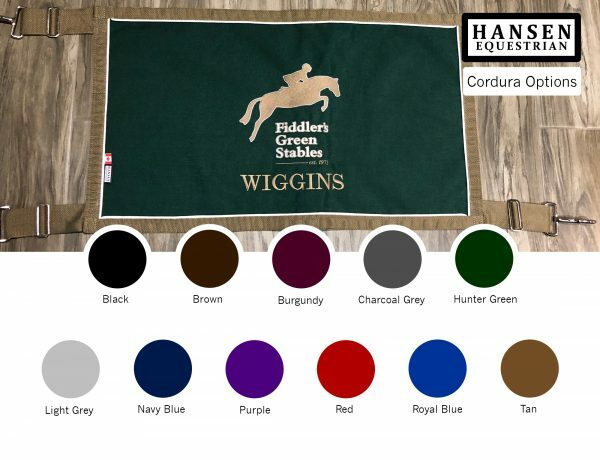 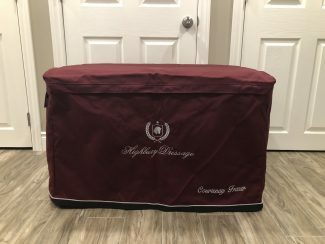 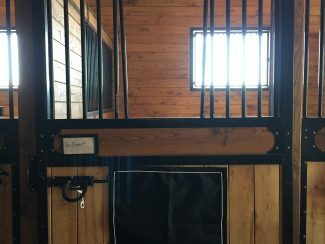 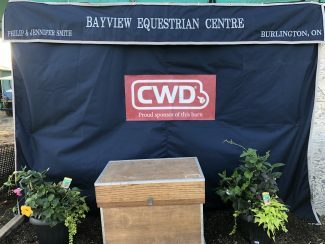 As part of our Hansen Show Collection, these loops can be ordered in bulk as part of a package deal for your entire barn with custom colour combinations and embroidery.